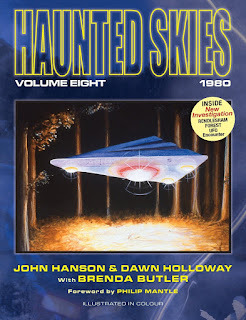 Haunted Skies Publishing produced 2 very striking and worthwhile books that focus on the Rendlesham affair - "Haunted Skies Volume Eight 1980" by John Hanson & Dawn Holloway with Brenda Butler and "The Halt Perspective" by Colonel Charles I. Halt & John Hanson. 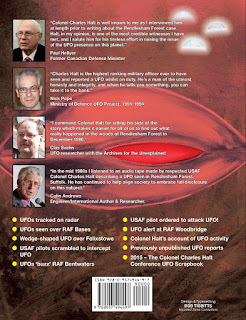 The latter book provides a detailed commentary by the most senior witness to the incident, a very broad and detailed overview of the whole story and some of the extraordinary social dynamic that has prevailed. - a very impressive work, which I recommend. "The Halt Perspective" builds on the style and content of "Haunted Skies" Volume 8 and gives a huge and almost overwhelming amount of content which will help you in navigating through this complex saga and the huge fallout it has created. The big selling point of "The Halt Perspective" is in the title. 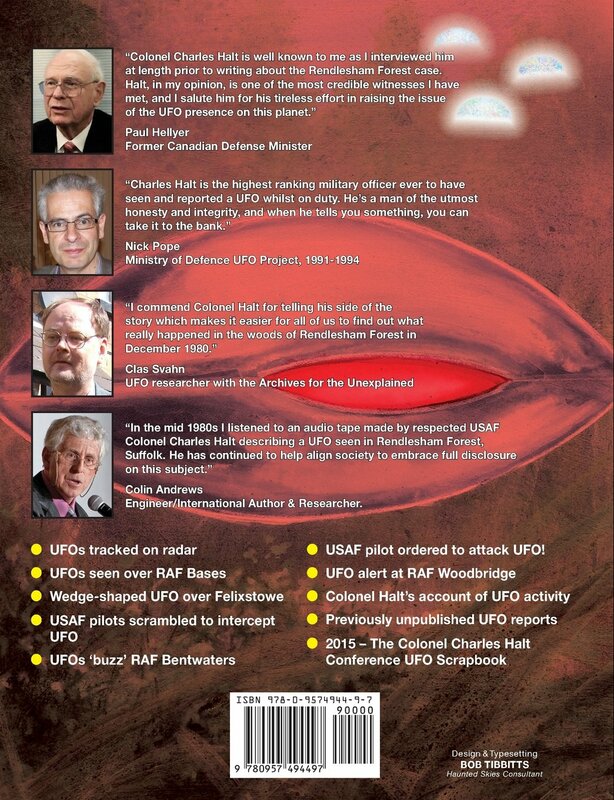 Helpfully throughout the massive book, Charles Halt's perspective and commentary are highlighted in pink box form and these are fascinating and helpful in navigating this remarkable saga. The book also touches on the unraveling of troubled "witness" Larry Warren. Even now his co-writer and researcher, Peter Robbins, has distanced himself. 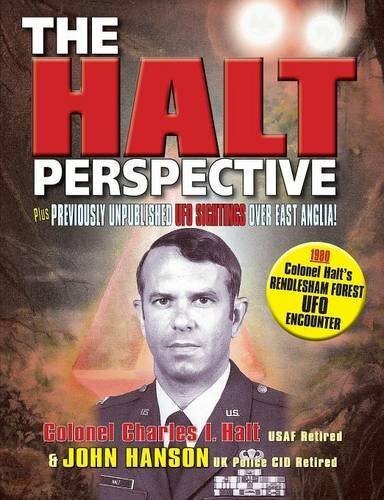 "The Halt Perspective" is a very important contribution to the discussion, research and controversy about the 1980 Rendlesham Forest affair. 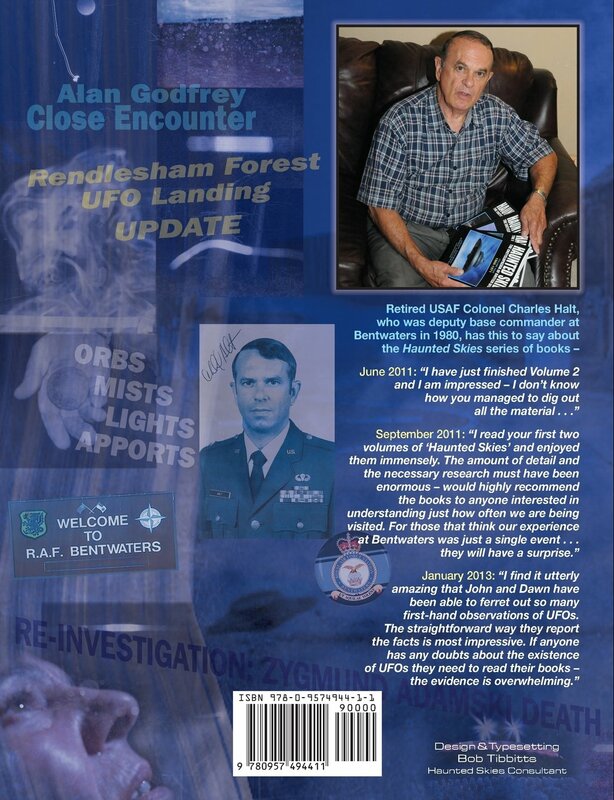 It also goes far beyond this focus and provides an amazing social history of the case, the fallout and the UFO background in which it occurred. 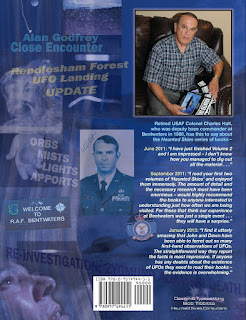 John Hanson, Dawn Holloway, Haunted Skies publishing and all those who contribute to these books and the amazing "Haunted Skies" series deserve to be supported and congratulated for their enormous contribution to ufology and its social and phenomenological history and experience.